Stimulate the senses and celebrate International Coffee Day on Saturday 1st October as the Edinburgh Coffee Festival returns to the capital. 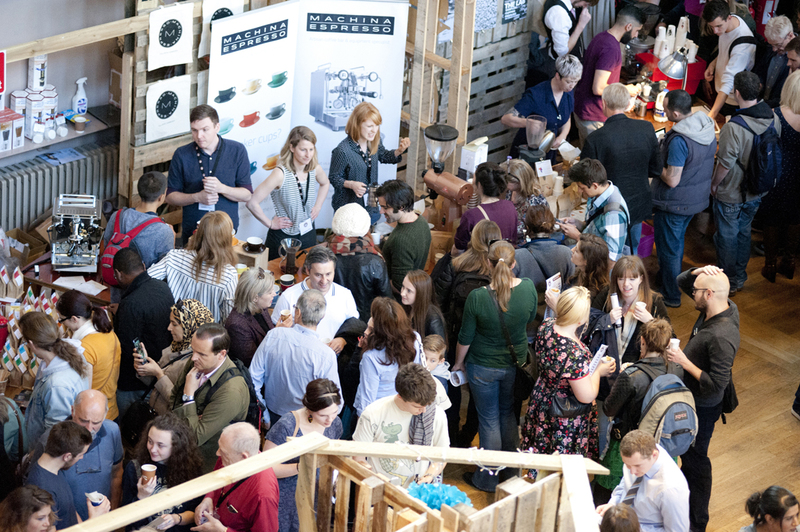 Following the success of last year’s inaugural event, the Festival is back with a host of exhibitors and a full day of activities to suit all coffee lovers, whatever your preferred roast. For 2016, Edinburgh Coffee Festival will take place on International Coffee Day at Summerhall, Edinburgh and will showcase over 30 handpicked suppliers. There will be roasters, baristas, coffee making equipment suppliers and coffee bar owners, all enthusiastic and passionate about their trade and ready to share their wealth of knowledge and insight into the world’s coffee and tea industry with discussion, interactive workshops, tastings and demonstrations. Confirming the wide appeal and talent displayed within the European coffee industry, Festival organisers are delighted to be playing host to Edinburgh roasters (including Williams and Johnson and Mr Eion), Scottish roasters (Glen Lyon and Avenue Coffee from Glasgow), London roasters (Union Hand-Roasted) and European roasters (Johan & Nystrom – from Sweden). The Festival will also feature tea and chocolate merchants, live music throughout the day, street food from Ròst and Jones & Sons and a courtyard bar, making for a fantastic all round day out for foodies as well as coffee lovers. 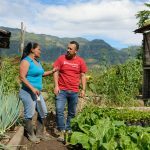 Edinburgh Coffee Festival is supported by some wonderful organisations including charity partner, Mercy Corps who will present a talk on the coffee growers they work with and how the coffee bean is changing lives for the better. 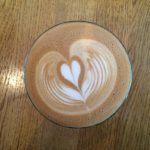 Other sponsors and supporters are Roundsquare Roastery, an award winning coffee roastery based in Scotland; SCAE – Speciality Coffee Association of Europe; Scotland Coffee Lovers, WOW247 Edinburgh and Burr & Co whol will be offering visitors the chance to to win a coffee every day for a year. As well as offering their own coffee, Roundsquare are also distributors for Sanremo coffee machines, arguably the world’s finest espresso machines. Roundsquare have organised a Sanremo showroom and are also supplying a Sanremo Opera machine for baristas and visitors to try – a real treat for those who enjoy an interactive coffee experience. “Peoples’ interest and passion about coffee is growing more and more, so we’re hopeful of attracting lots of interest on 1 October. Edinburgh’s coffee, chocolate and tea scene is pretty amazing – we’re up there with some of the best in the UK – so people can expect high standards. “I’d say the biggest draw of the Festival is the diversity of flavours all in one place. It doesn’t matter how much you know about coffee, you’ll be able to talk to passionate producers and try different coffees side-by-side, which makes understanding your own personal preferences easier. Follow the aroma of the best coffee and join the Edinburgh Coffee Festival at Summerhall on International Coffee Day, Saturday 1st October, from 10am to 6pm. Tickets are available from the Edinburgh Coffee Festival Website – http://www.edinburghcoffeefestival.co.uk/buy-tickets/ and at the door on the day of the event (cash only).